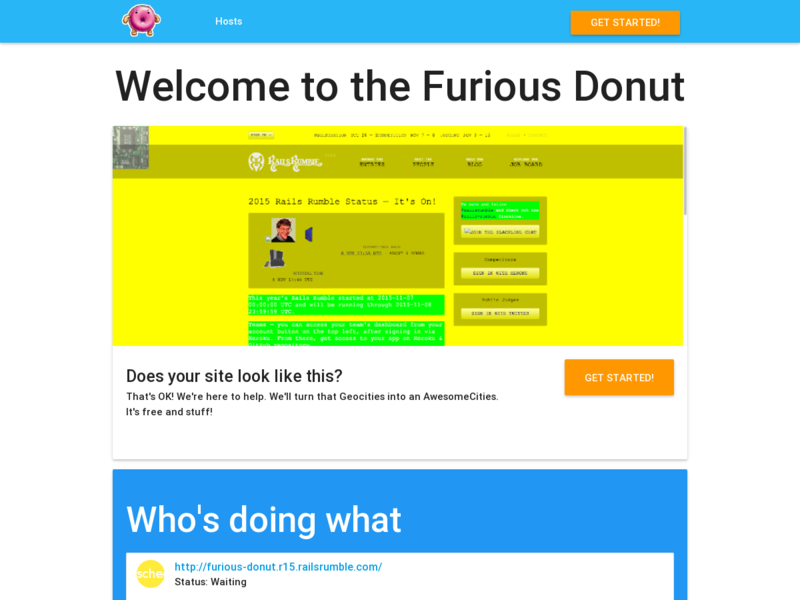 The Furious Donut takes your site and makes it awesome! 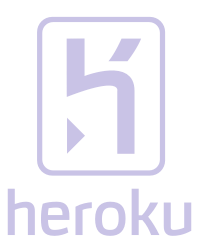 Add your site to the queue, and upload our simple file to the root directory of your domain and in 2 hours we verify ownership** and start the process of extracting the important parts of your website. After we've processed the pages we open it up for you to select what's important to you. 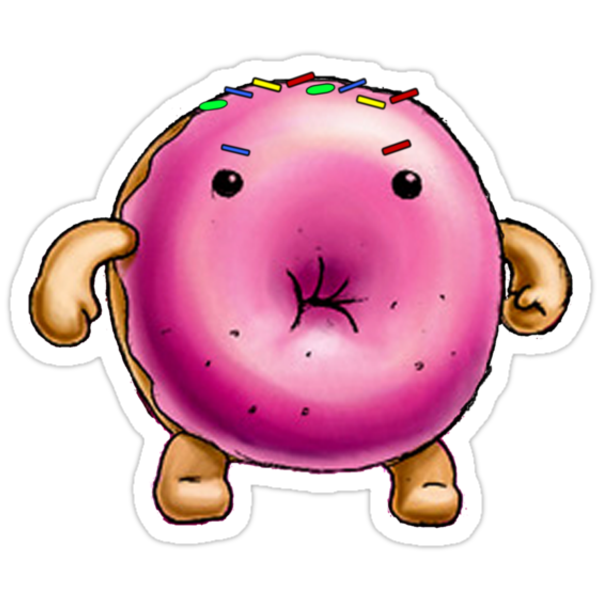 *** You can simply select what you want us to keep and what goes in the trash and we generate a beautiful looking site, just for you! **** The entire process would take approximately 2-3 hours with verification. 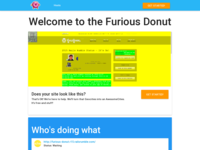 Built By Team "Furious Donut"